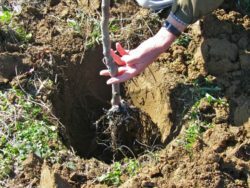 Looking to simply your life and your gardening techniques? 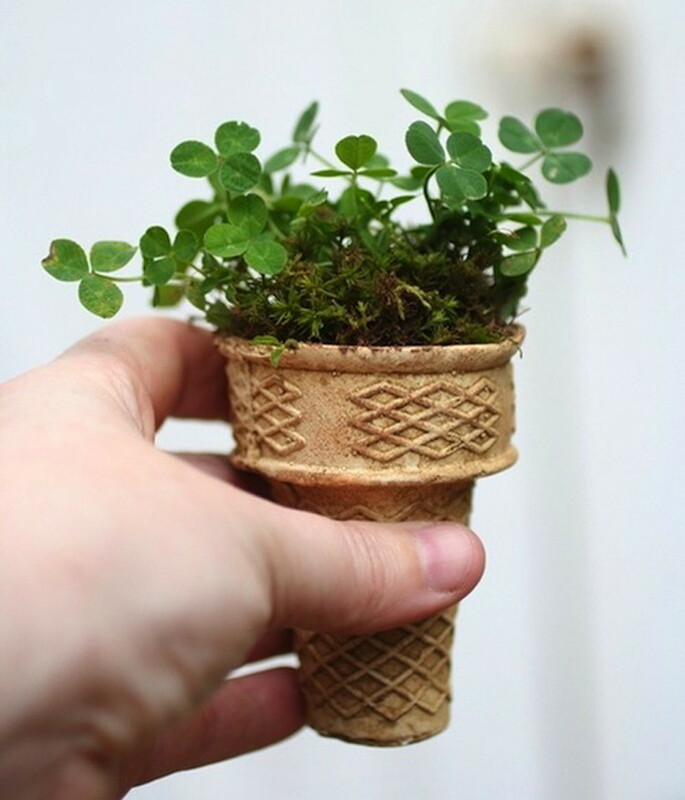 Look no further than these 10 genius gardening tricks that will seriously change your life! Why not make things easier and simpler if you can? 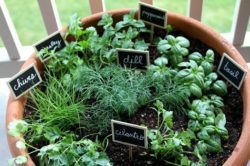 These 10 gardening tricks will ensure that you maximize your garden with the cheapest and simplest DIY projects so you can focus on more important things…like cooking! Going away for a few days or even a few weeks? 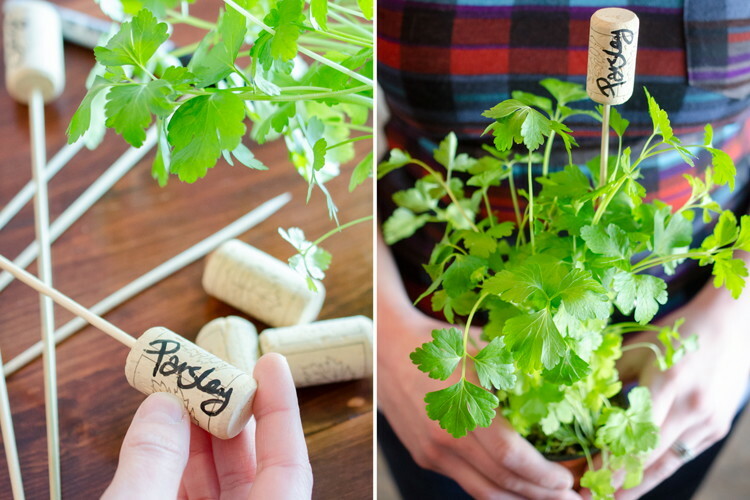 Make sure your plants are taken care of with this cool hack! 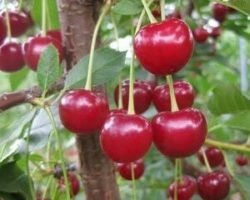 Simply fill a bottle with water (depending on the size of your plant you may want a small bottle or a larger, 2L bottle for larger plants). 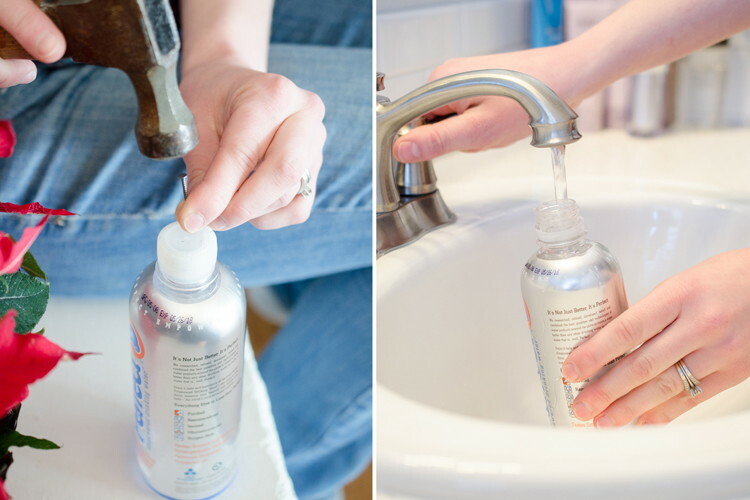 Drill a few holes in the cap (again, if you have a bigger plant, you may want more holes or less if you have a smaller plant) and screw the cap back onto the bottle. 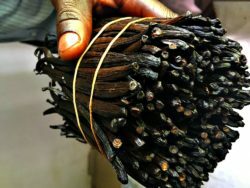 Flip the bottle upside down and quickly insert it into the pot. You may need to firmly tap the soil around the bottle. The water will slowly drip into the soil ensuring that your plants get the water they need while you’re away! Got a lot of hanging baskets or just one that constantly leaks? Place a diaper at the bottom of the hanger and retain water! Water draining too fast? 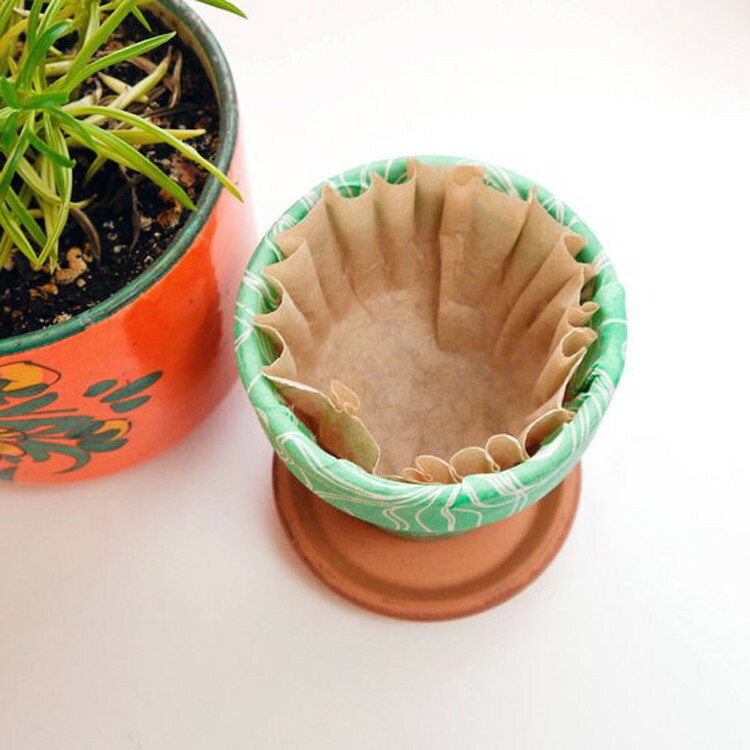 Use coffee filters to slow it down! 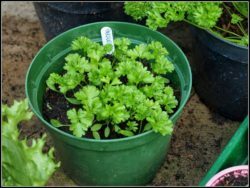 Works best with smaller pots! Next time you’re whipping up some eggs, don’t throw away those eggshells because they make eggcellent seed starting mediums! Simply fill the eggshell with a little bit of soil and plant your seed just like you would in any seed starting medium. 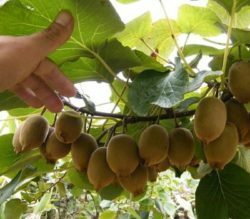 Then, you can simply transplant the entire eggshell with soil and seed into the ground as eggshells give nutrients to the soil. 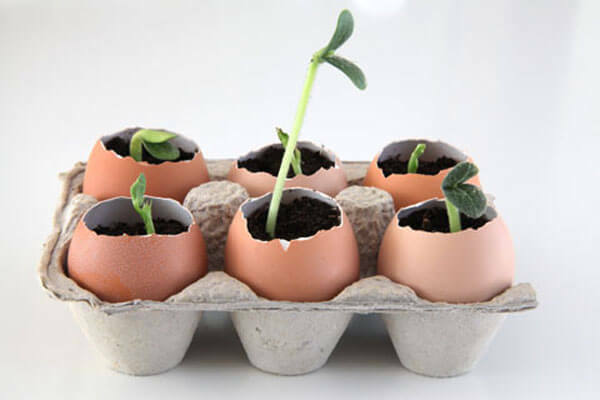 Just make sure to crush the bottom of the eggshell before transplanting so that the roots can grow through! Got a bunch of stale ice cream cones? 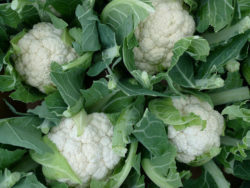 Use them as planters and once your plants get too big, just transplant directly into the soil! 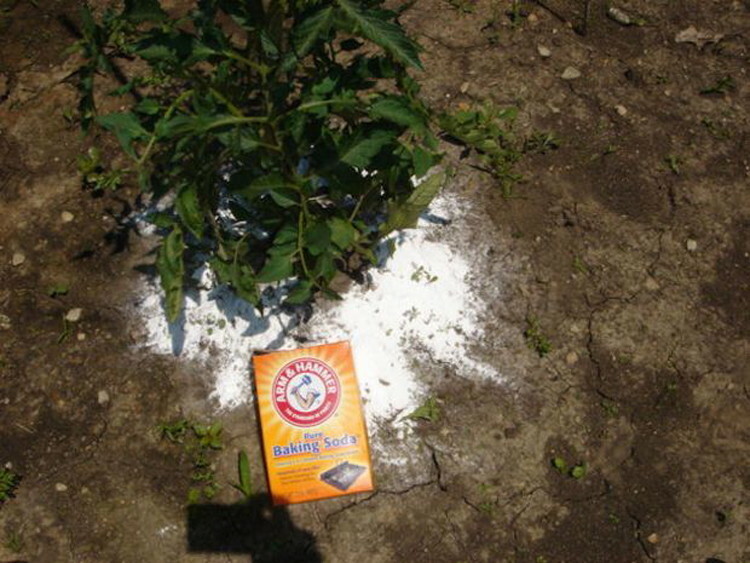 Sprinkle baking soda directly onto the soil around the tomato plant to turn your tomatoes into sweeter plants! The baking soda helps to neutralize the acidity, therefore making for sweeter tomatoes! 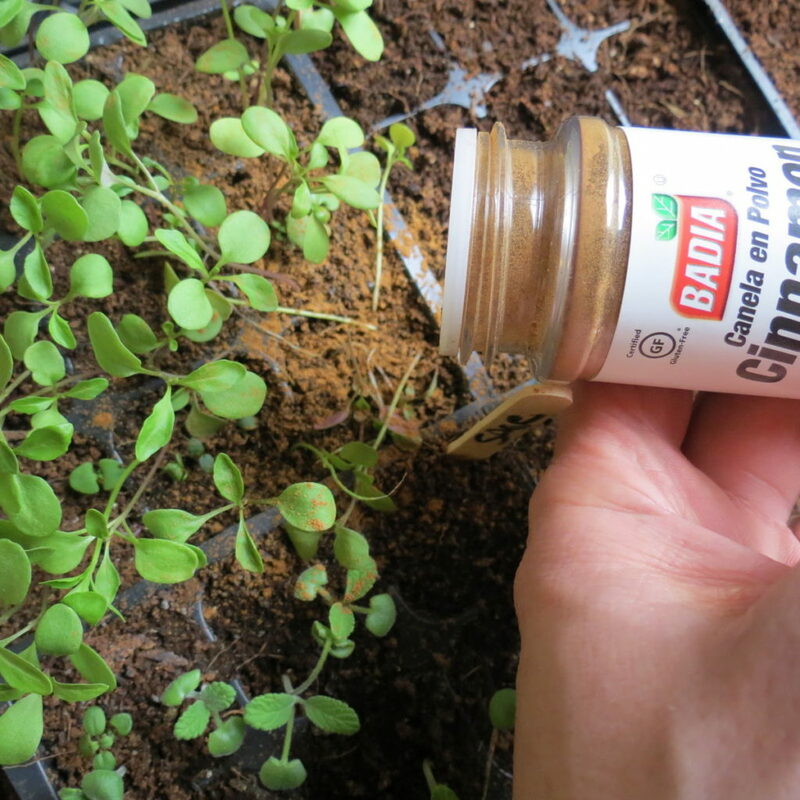 Sprinkle cinnamon around seedling’s soil to prevent fungus, mold, as well as critters from destroying your new crop. 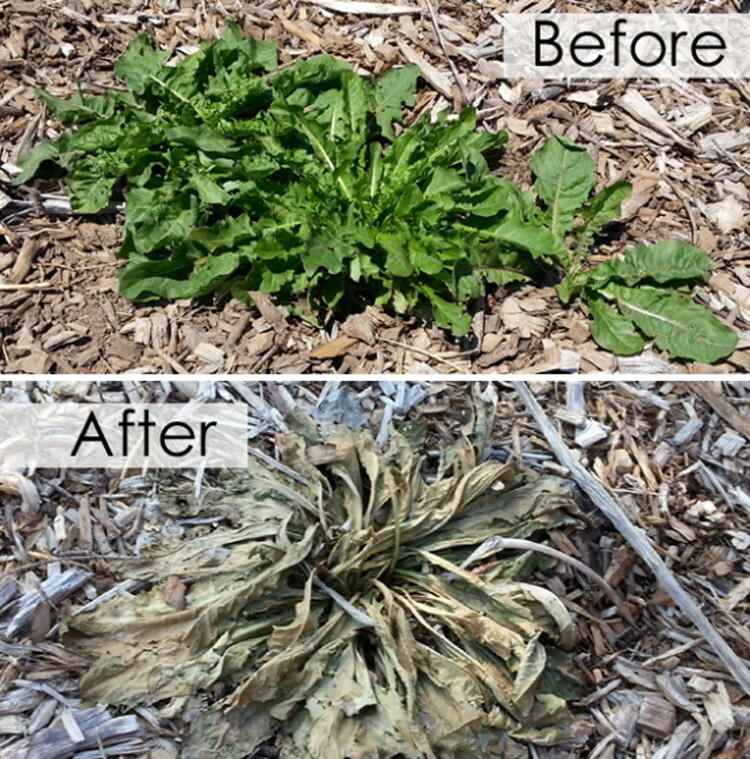 Simply pour vinegar into a spray bottle and spray directly onto weeds. 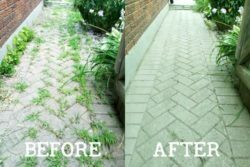 The high acidity in the vinegar will kill weeds within a day! 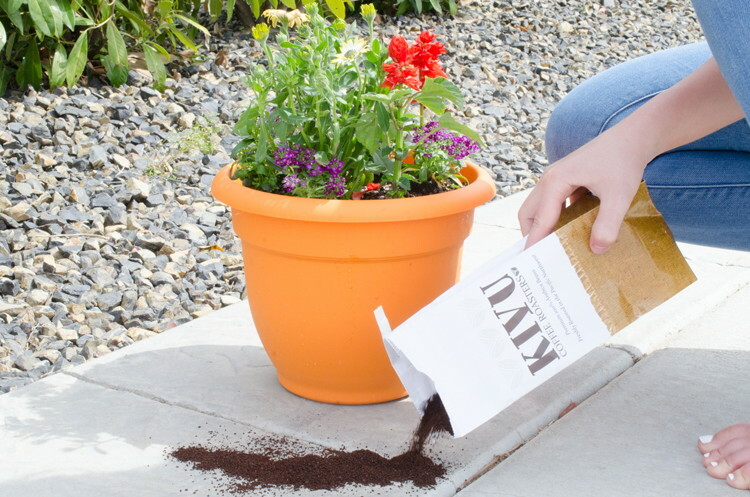 Just sprinkle some coffee grounds around the plant or directly onto the soil to protect from slugs and pests. 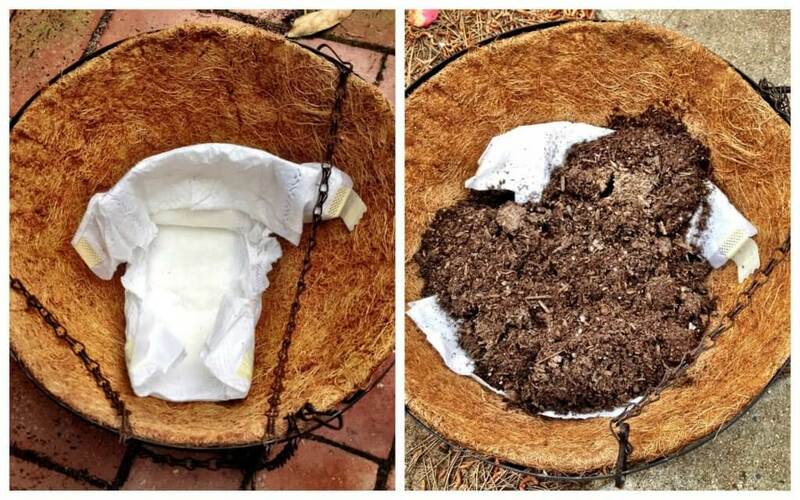 Bonus: coffee grounds also give soil lots of nutrients! 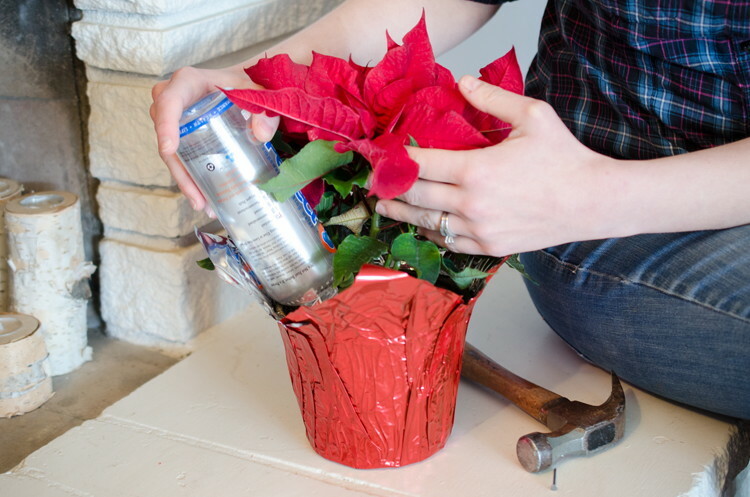 Not only are you recycling, but it also makes for a really cool looking garden! 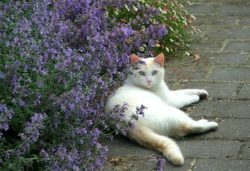 So now that you know these 10 genius gardening tricks, it’s time to roll up your sleeves and get to gardening! 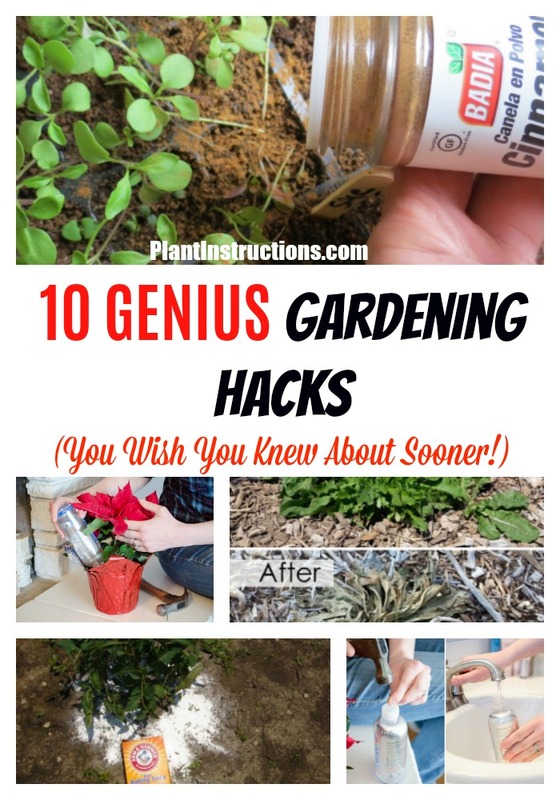 10 Genius Gardening Tricks That Will Change Your Life was last modified: February 27th, 2018 by Aniela M.